This blog post is going to end up being my 3,000th tweet on Twitter. And what a way to ushering in this new milestone! 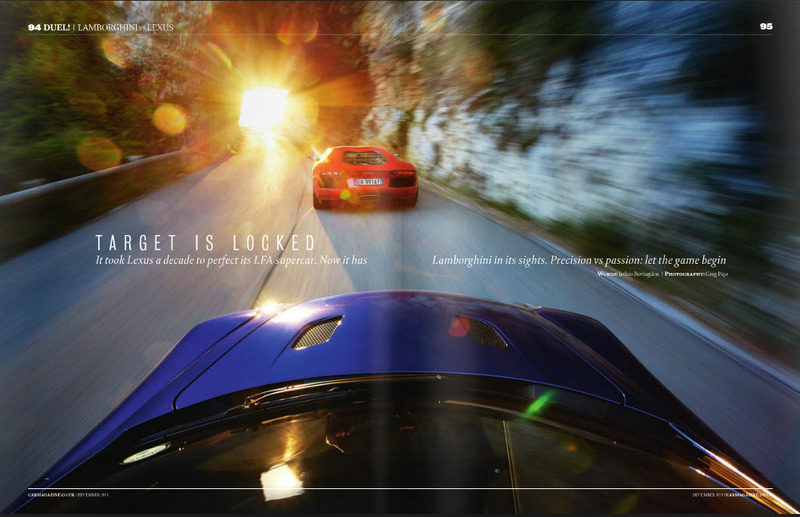 CAR Magazine just published their recent test featuring the almighty Lexus LFA against the Lamborghini Aventador. The verdict: LFA! "... if there’s an LFA in your garage then you’re a connoisseur, rejoicing in its rarity and understated looks, and happy in the knowledge that you own one of the world’s best ever cars. Please, drive it everyday and do justice to the decade-long gestation." Preview of the issue here.